A battle against a "Kitami tuned" machine. An R and a (*Player's car), huh? 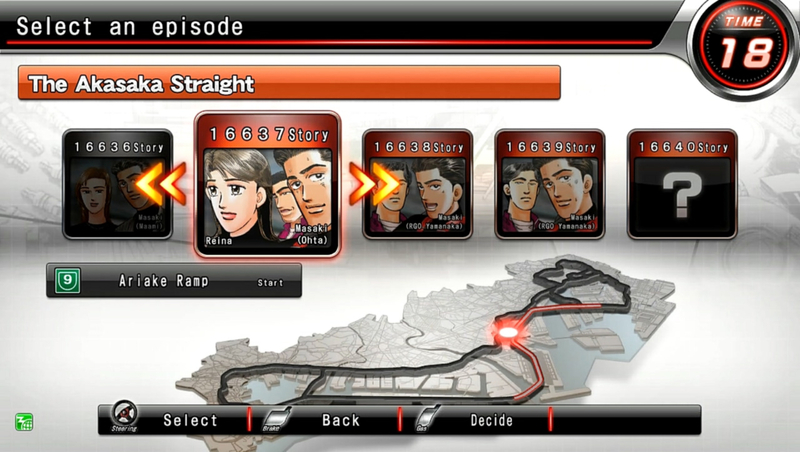 and a lady driving the R.
I'll teach you to fear the Wangan! Whoa! The R is running away! That determination could be fatal. The FD. What do you think? once, but he's got car issues now. turbo is definitely a Kitami tune. The finish is still good...50 or 60%. But the R isn't a Kitami tune. Set to always stay close. One way or another, Kitami's here. And so is Devil Z. Think it's no use with an FD? 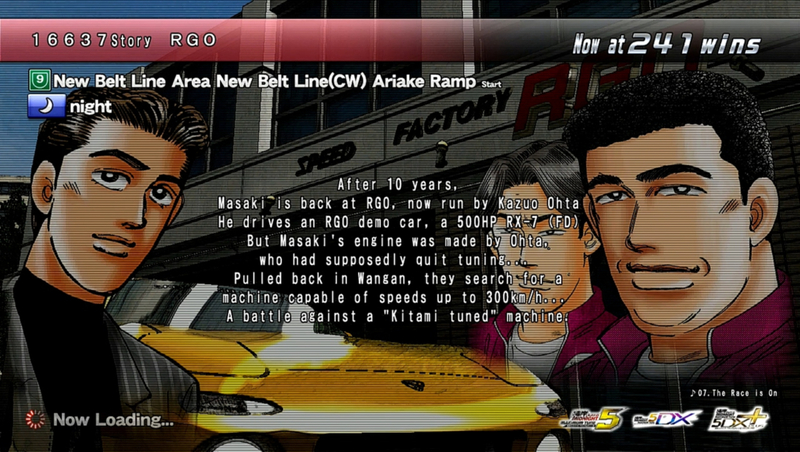 please make me a real Wangan machine. Okay, I'll do the engine. I know him and the RGO boss Ohta.